Coating thickness gauge for electroplating and electroless coatings XDLM is engineered under the firm direction of experienced quality controllers. These are widely acknowledged as X-ray fluorescence measuring instrument for manual or automated coating thickness measurements and analyses on PC-boards. These are universally applicable energy dispersive X-ray fluorescence measuring instruments and ideal for the measurement and analysis of thin coatings, even at small concentrations. 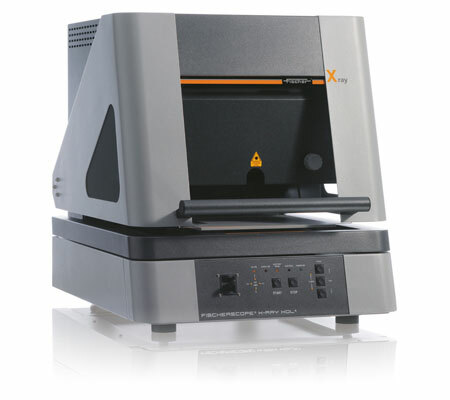 determine thin coatings, small structures and alloys.